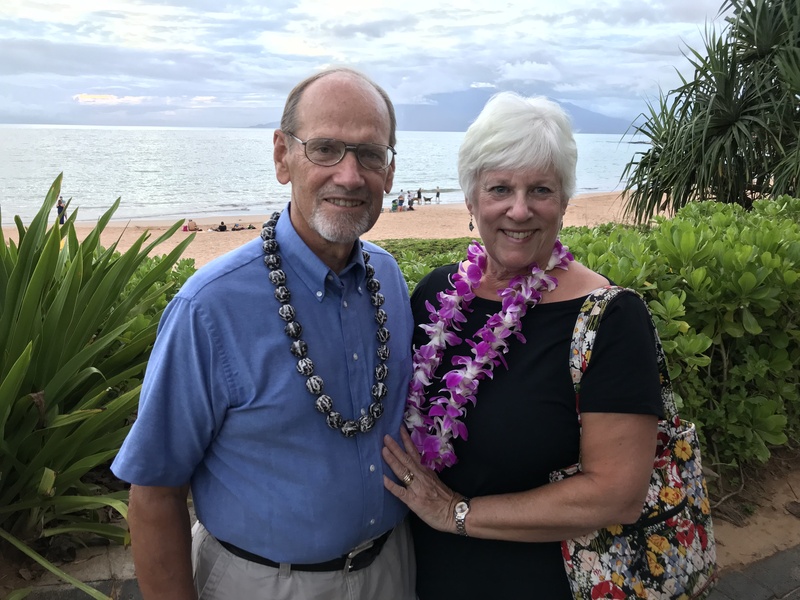 Connie and Jerry Morehead, who won the Mastercard Priceless experience from Vantage Credit Union, say they enjoyed wonderful experiences, including snorkeling, spa treatments and a dinner cruise with other Priceless winners from around North America. The Priceless giveaway was a Vantage Credit Union promotion encouraging members to use their Vantage Mastercard credit cards for purchases, and ran during September and October 2017. Other prizes included Mastercard gift cards worth $250-500. All winners were invited to a reception in their honor in January 2018.